Songwriter Tim Easton gathered a few of his most talented friends to put together a cover of Bob Dylan’s “Rocks And Gravel” (a lesser-known outtake from 1963’s The Freewheelin’ Bob Dylan) to benefit the Southern Alliance for People and Animal Welfare, a non-profit homeless outreach organization in Nashville. Easton partnered with director/public speaker Stacie Huckeba to put together the video, which features Easton himself performing alongside the Cordovas, Megan Palmer, Julie Christensen and Aaron Lee Tasjan. 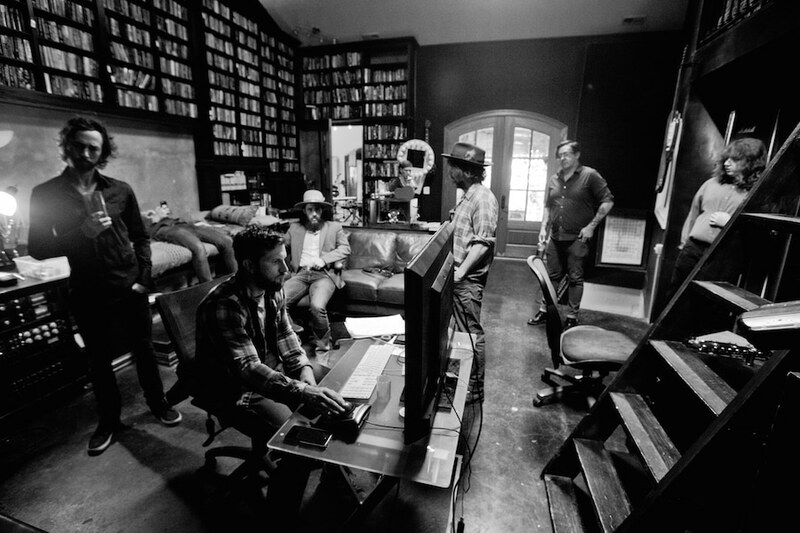 The group shot the video at Nashville’s Eastside Manor. Easton, Huckeba and crew were connected to SAFPAW through its sole employee, Laurie Green. Huckeba and Green worked together last year on a two-week outreach project visiting homeless camps in remote parts of the city. Through Green’s work, she’s able to provide food and camping necessities, access healthcare, information job programs and access to veterinary care for homeless pets. All proceeds for this track go to SAFPAW. You can purchase the track and donate to SAFPAW via this Bandcamp link.